With excellent transport links to the Central Station, Linate Airport and the "tangenziale est" (East Milan ring road), Hotel La Caravella is perfect for stays of both business and pleasure. Due to its closeness to the Macedonio Melloni Hospital, the Igea Clinic and the Istituto Nazionale Tumori (National Cancer Institute), our 2 Star hotel offers, throughout the whole year, special rates to direct patients of the above-mentioned places, as well as to their families. Our hotel is within easy reach of the Palazzo di Giustizia courthouses of Corso Porta Vittoria and of Milan´s historic city centre. 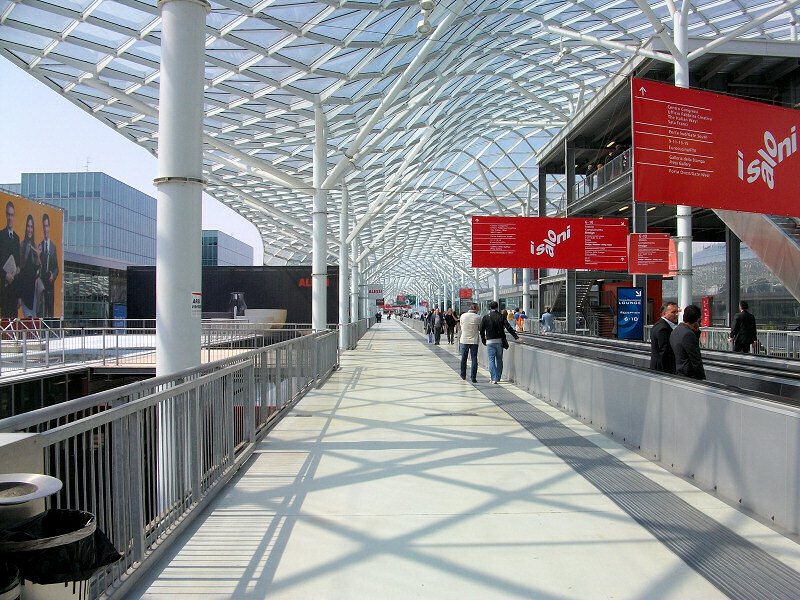 For those who need to visit the very important exhibition areas of the fiera Milanocity (Portello) and the New FieraMilano complex (Rho-Pero); the prestigious Università Statale, the Politecnico and the Città degli Studi, just make your way to the transport stops near Hotel La Caravella and use Milan´s excellent public transport links (www.atm-mi.it) which will quickly take you to your destination. From Milan Linate Airport, take bus no.73 and get off at Corso XXII marzo/Piceno. From here, walk along Via Camillo Hajech where you will find our hotel at no.18. 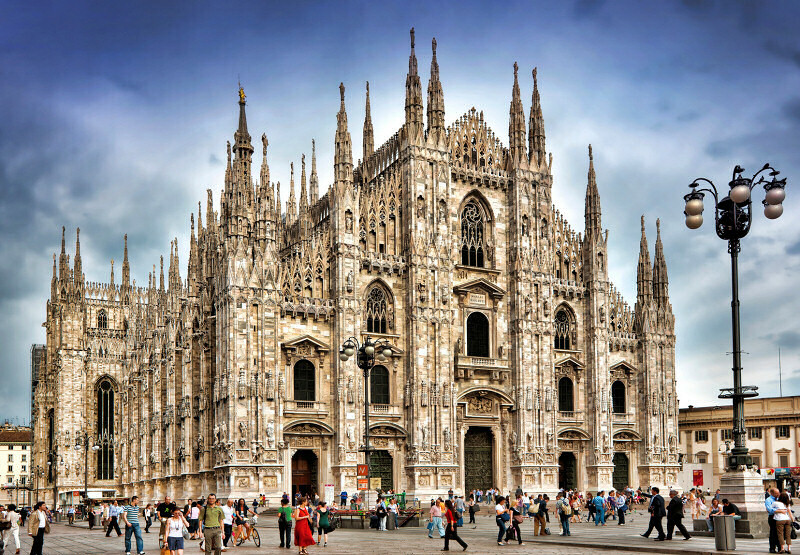 From Milan Malpensa Airport take the Shuttle for Central Railway Station. From there take bus no. 92 direction Isonzo and get off at the Piceno / Archimede stop (9 stops). Walk along Via Marcona for 100 meters until Via Camillo Hajech where you will find our hotel at no.18. From Milan Orio al Serio (Bergamo) Airport, take the shuttle to the Central Station. From here take the Bus no.60 direction San Babila and get off after 10 stops in Via Bronzetti/Via Archimede. Walk along Via Archimede and take the first right into Via Camillo Hajech where you will find our hotel at no.18. Take the eastern tangenziale of Milan and take the exit in direction of the center along viale Forlanini, continue straight and merge into Viale Corsica, after 800 meters on the right turn on viale Campania, turn on the second street on the left - Via Archimede - continue until you cross Via Camillo Hajech. 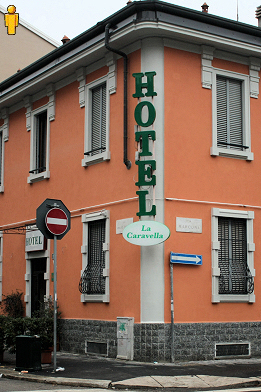 Turn left here, where at no.18 you will find the Hotel La Caravella. From the Central Station take the Bus no.60 direction San Babila and get off at Via Bronzetti/Via Archimede (10 stops). Walk along Via Archimede and take the first right into Via Camillo Hajech where you will find our hotel at no.18. If you prefer the metro, take the Yellow Line - 3 direction San Donato, change at the first stop Repubblica. From here take the Ferrovie Nord train direction Porta Vittoria and get off at the second stop Dateo. From here, walk along Via Archimede and take the first right into Via Camillo Hajech where you will find our hotel at no.18. A few meters from our hotel, in Piazza Emilia, there are the tram lines no.12 and no.27 and the trolleybus no.73. 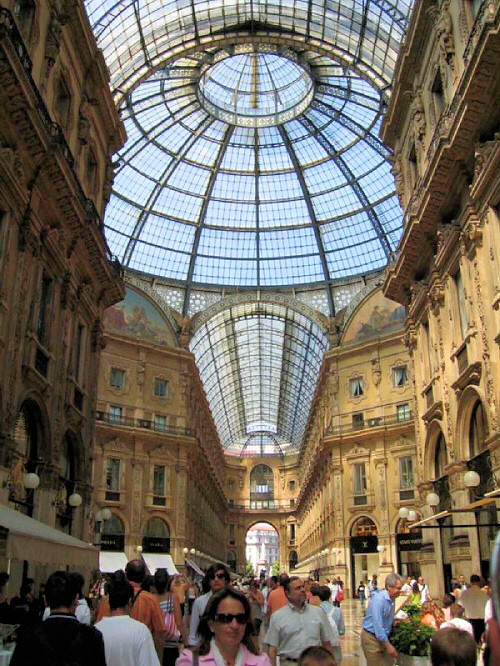 This in just 8 stops you will reach Piazza San Babila (terminus). For those who choose to take the tram with just 9 stops you arrive in Piazza Duomo (Via Giuseppe Mazzini stop).